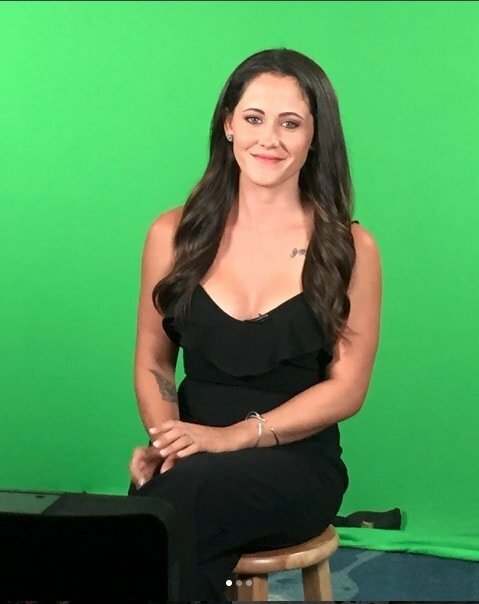 MTV has reportedly been vacillating over firing Jenelle for being a major liability but this reaffirmed to the cast and crew that she’s likely here to stay. “It made it so obvious who the show’s producers and the network value more!” a source states. 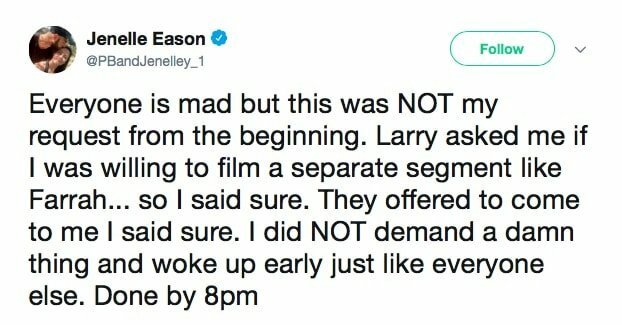 Even worse: “They didn’t want Jenelle to have to start super-early so they made Chelsea go first, even though she is two hours behind Jenelle, time-wise, because she’s in South Dakota.” As indicated by the below tweet, Chelsea apparently didn’t know she was more boring than dry toast until she saw Jenelle bragging on Instagram about her 1:1 with the admirable Dr. Drew. “Did my part! Had a good conversation yesterday about many different things that will happen later this season. I think this is the most comfortable you will ever see me in an interview. 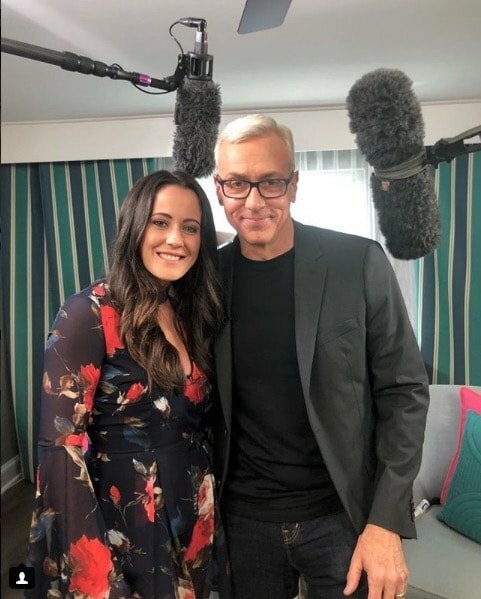 #StayTuned #TeenMom2 #Reunion,” posted Jenelle. She also shared photos of the Jenelle-centric set. Probably the apex of her tragic life. In any case, Jenelle defended herself on Twitter and as usual, deflected all blame onto her co-stars. “Chelsea, Leah, and Kail should stick to their storylines they maybe they wouldn’t get caught up into drama like I’m steering away from. They paid thousands for these girls and then they quit and leave? Do your job ladies. Mind your business,” Jenelle tweeted. TELL US – ARE THE OTHER GIRLS OVER-REACTING OR DID JENELLE DESERVE THE SPECIAL TREATMENT?